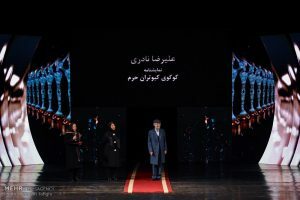 The 36th Fadjr International Theater Festival (FITF) ended in a ceremony after announcing the winners in different categories. - IRAN This Way: Become familiar with Iranian lifestyle! 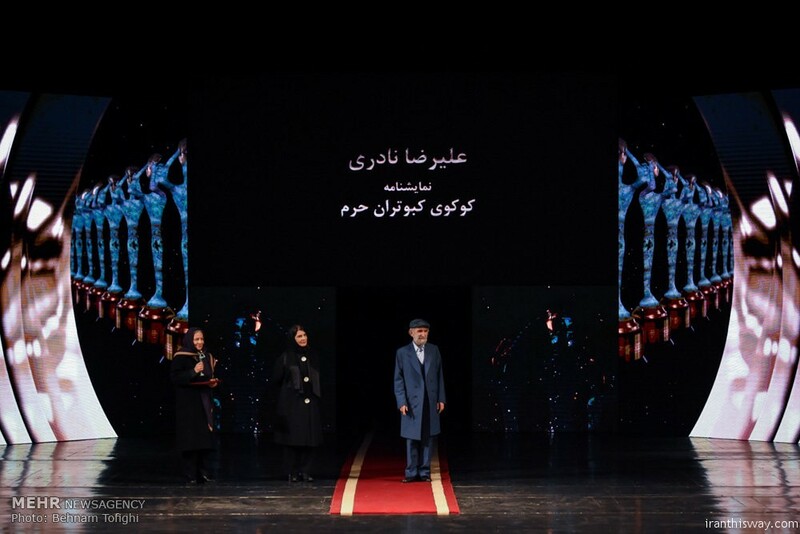 The 36th Fadjr International Theater Festival (FITF) ended in a ceremony after announcing the winners in different categories.